We´re working on new ideas and we want to get to know you better. 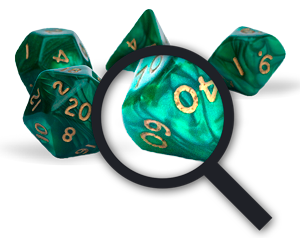 Take this survey and tell us how you enjoy playing tabletop role-playing games. In six steps you can help us better understand how RPG players are around the world. Do you still play regularly? Would you like to start playing again? Do you belong to any RPG clubs or associations? Do you attend any events, fairs or conventions? What other types of RPG do you usually play? Your answers have been saved. There has been a problem saving your answers. Please, try again later.